App of the Month November (and the October WINNER!) — Welcome to the GameSalad forum! 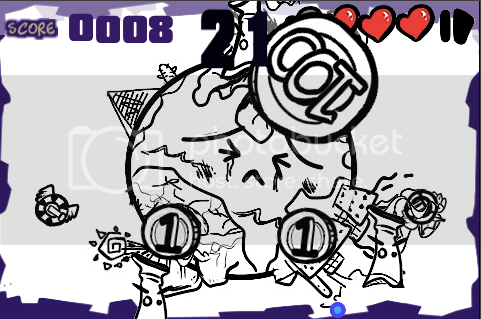 October 2011 edited 4:13PM in Announce Your Game! Congratulations to Gamesmold's Spooky Hoofs! We absolutely love this game and think that it is an amazing example of the high caliber of games that can be made with the GameSalad tool. Now, onto App of the Month November. I will leave this thread open this week to take your game submissions. Each month for a one- two week time period, I will open a “sticky” forum thread for submissions. And the end of the month, the GameSalad team will choose its favorite and announce the winner within the first week of the next month. We will contact the winner via email within the last week of each month. Each winner will be asked to complete a Developer questionnaire. I will use this information to create a developer bio and to craft a blog post that promotes your awesomeness! We will feature the Game of the Month in dedicated Facebook, Twitter, and GameSalad.com blog posts. 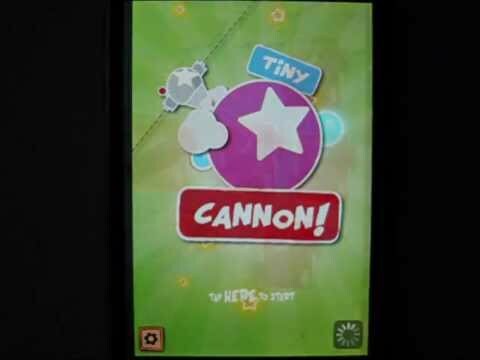 We would also like to feature a “Lite” version of the app in a dedicated area of GameSalad Arcade. Because of this, we prefer that you have a “Lite” version of your app ready to upload into Arcade if chosen. If not possible (your game uses accelerometer controls, multi-touch, or is larger than 150 MB), your game can still be considered for App of the Month. In order to be featured, winners will have one week to submit answers to a questionnaire (for us to compile a featured bio). Let the submissions begin and keep those great games coming! Yup, I could not agree more with your choice for Octobers app of the month winner. Congrats to Thomas Wagner of Gamesmold, Spooky Hoofs definitely deserves it! 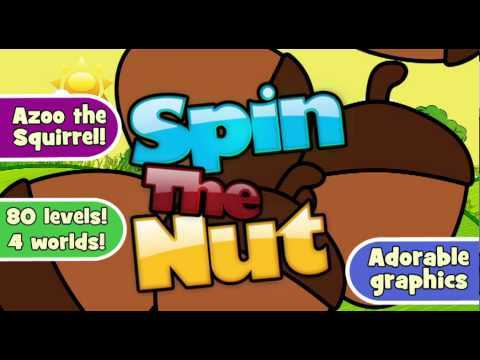 Comes to you a joyful and funny game that will make you fully enjoy and engage addictively. Dive into this refreshing and exciting adventure where this nice herd of friends will take you across the sea, jungle and desert. Your mission: Rescue your friends from the hands of the evil pirates who want to take over your treasures. For that, you must eliminate all the troops of the evil captain. On each stage you have 5 bullets so you must choose the correct path and that many obstacles will hinder your mission. Challenge yourself and test your logistic skills!! Is it OK to submit a game that used a template that I bought? It was featured under Games main page N&N Worldwide ! I would like to congratulate Thomas and Gamesmold! Very well deserved. Also there were some great entries too so well done everyone else for raising the bar!!! Congrats Gamesmold! No surprise that your game won, it's a gem, and one that I've played many times! 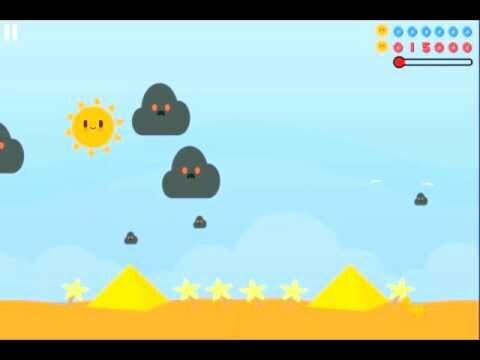 I want to submit my game "A Pig's Dreams". 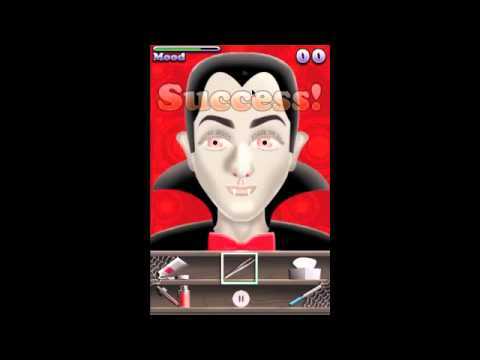 ‘Face Frenzy - Monster Edition ’ is a fun filled iPhone simulation game that allows a user to choose a favorite monster character and help them prepare for their night by controlling various monstrous facial aliments using a vast selection of tools. Again, thanks a lot for selecting Spooky Hoofs and for creating such a great tool @ the entire Gamesalad team! And also thank you all on the forums for your kind words. I would like to submit my new app for this contest. 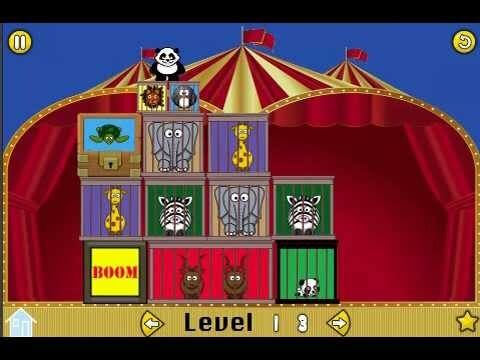 Puppet Show is on the iPhone App Store and it's a free app right now. Now you have to build walls and block the attacks without collapsing them! 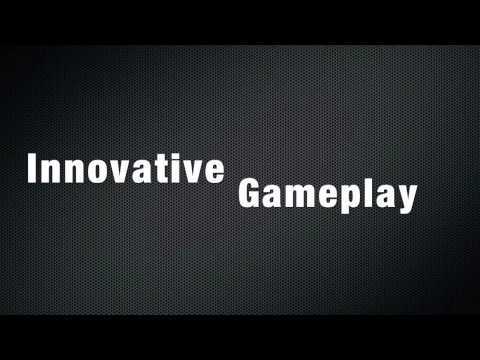 This new concept defense game unfolds with countless enemies in a variety of stages! Are you having fun with launching missiles and throwing animals? How about making your own house, which is unbreakable even when those are flown over? Open the construction panel, and build your house with your own design! no matter how terrible the attacks may be! and about to provide you ultimate enjoyment! Ahh what the hell.. 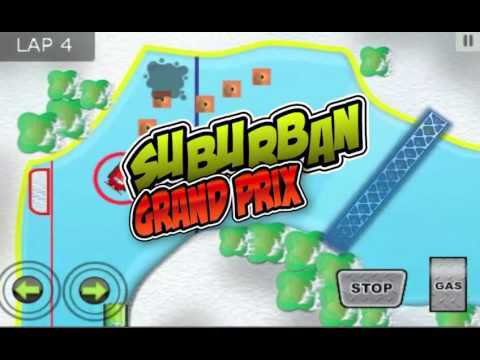 Submitting Suburban Grand Prix. I will be closing this thread tomorrow morning, so get your last minute submissions in now. He's lost and has to get home. He can't do it alone and needs your help. 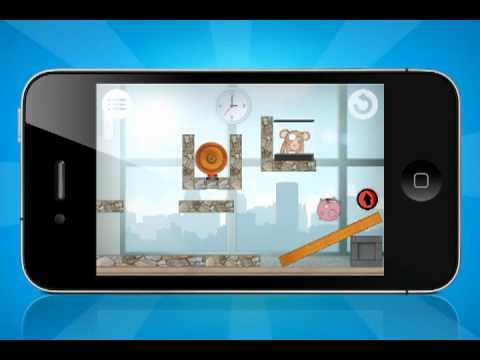 Take control of the platform and guide him though over 70 unique and challenging levels. 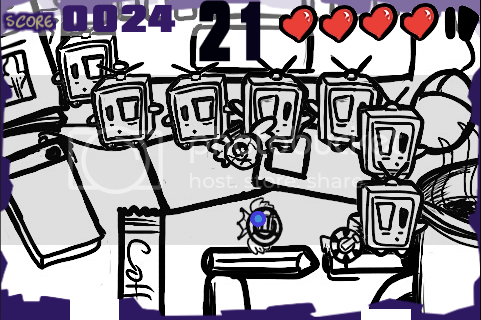 Help him collect all 216 stars by using switches, avoiding saws, balancing over lava and being thrown into the dark. 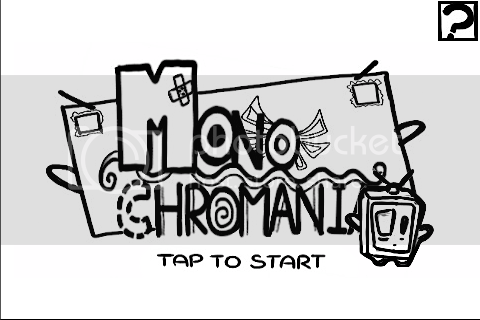 His Adventure combines hand drawn art with accurate and precise touch controls. Control the platform by simply moving your finger on the screen. Your task is not that simple, be sure he avoids the moving saws and obstacles whilst collecting as many stars as possible. You're going to have you use your precision to get them all- be quick, some of these stars don't hang round forever! 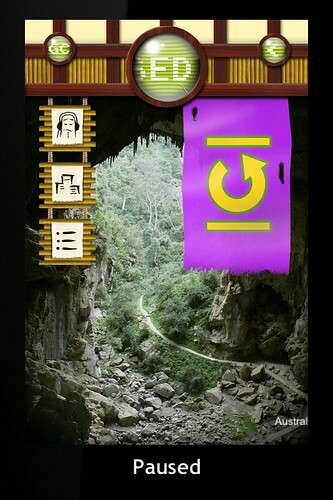 Easy to learn and intuitive to play, His Adventure is hard to put down and can be played by anyone. 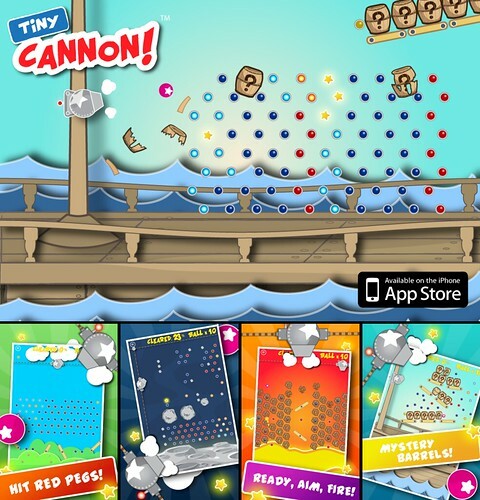 Packed with 4 worlds with new game mechanics, challenging stars to collect and obstacles to avoid. Can you make it to the end? Can you collect more stars than your friends? With game center leader boards you can find out. Please try the game out and leave a review! Get your fingers in the Dojo and fight until the end. - Complete rebuild of the original game. 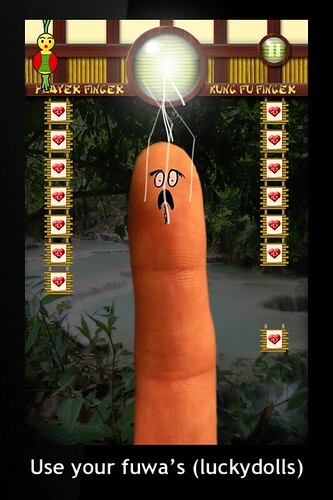 How would you feel when you have a finger poking in your face every day? 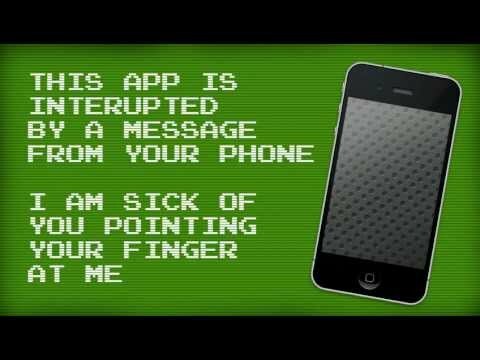 Your phone is getting sick of it and starts poking back at you. Its time for a fight to settle the score! You can never stop playing it (unless you put it on pause). 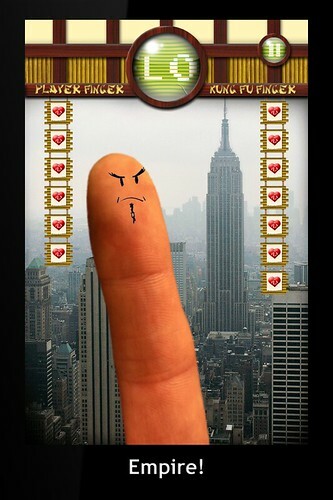 You must beat Kung Fu Finger! 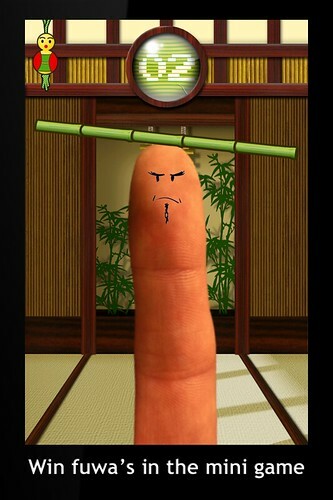 Kung Fu Finger has something to say using quotes from famous celebrities. And some extra quotes from himself. His speech is out of sync of course like in the movies. 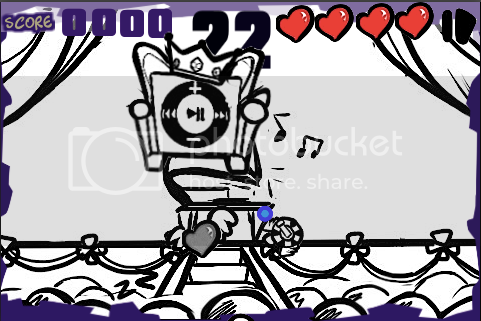 - Oldskool game-play and sound. Awesome graphics. 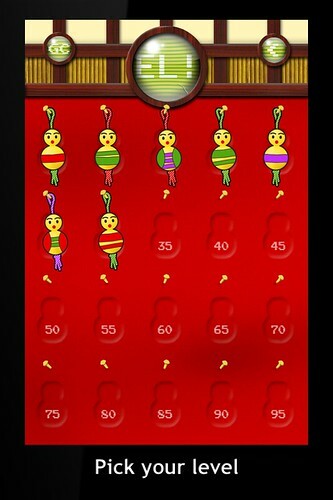 - Hours and hours of repetitive FUN! 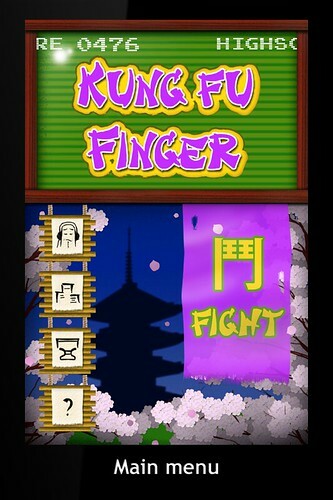 - Easy gameplay: Kung Fu Finger hits the screen, you hit him. This is our first iPhone app and we are stoked to finally have it out! Built entirely with gamesalad and taking advantage of everything the iPhone has to offer (other than game centre, we are working on this now) this game has everything.. 2 different game modes with a third coming in the next update, it has 24 unlockable in game achievements and a full statistics screen to break it all down for you! 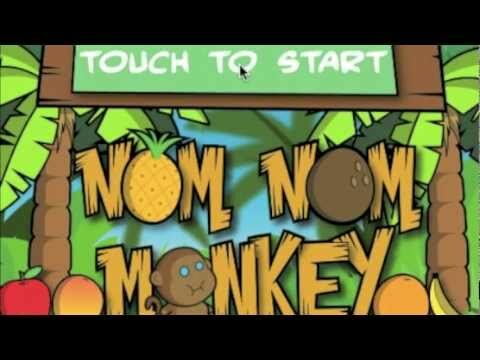 So here it is... Nom Nom Monkey, a furry little guy with a BIG appetite! 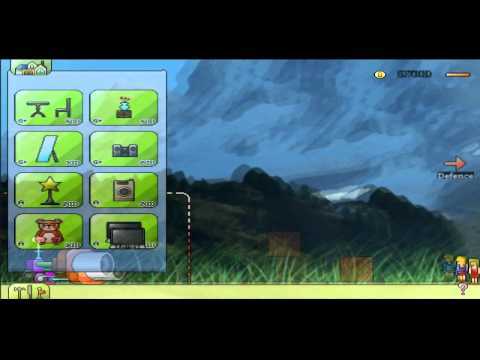 Help Nom Nom fill his belly in two exciting game modes! 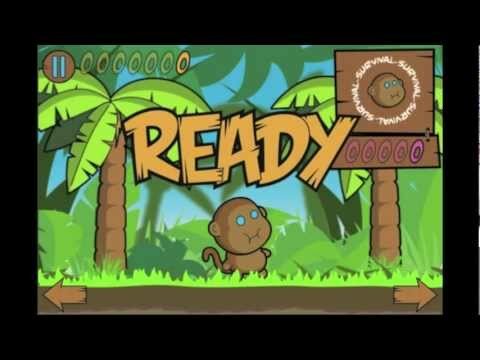 Frenzy is a timed game mode where you are racing against the clock to nom as much fruit as possible in 60 seconds! If you nom the golden fruit you can earn extra time to keep the round going! Survival pits you against spears and bombs while you try to nom as much fruit as possible! Nom a bomb and its GAME OVER!! Keeping a 9x combo can earn you a bonus combo amount that can really boost your score! Follow your nomming progress on our full statistics screen, with more than enough to keep you informed! There are 24 achievements to unlock. Check them all out on the achievements screen. This is my new Thanksgiving game "Turkey Dawn"
Pilgrims were planning on making you into dinner on Sunday but the Pilgrims have been hit with an unknown sickness. Not only has it begun turning them into muscle inflated zombies but has also sparked an intelligence in one Turkey…. you! And as that Turkey you need to survive by protecting yourself with a musket and blasting those zombies away, including the bats that infected them. But bewarned….. the bats fire back. Survive till time runs out and win. 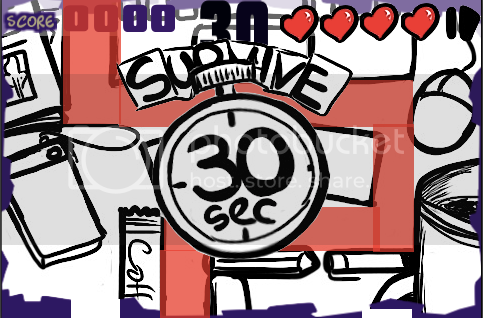 You have 90 seconds on each level and the last level is the worst since it's by movement of the phone/tablet and not by touch. 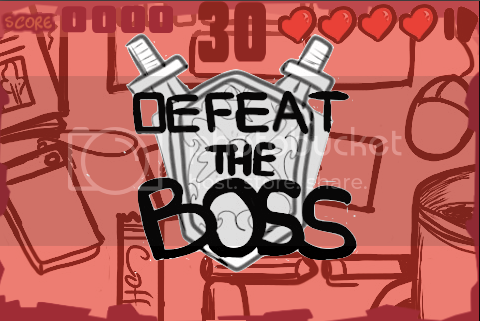 Once your Health Bar runs out you lose, but it resets on each level. I may as well throw my hat into the ring! Touch to fart (fly). Don't hit giant plungers. Eat beans so you don't run out of gas and shart! That's it folks! Entries are closed!